Won’t people given basic income just stop working? 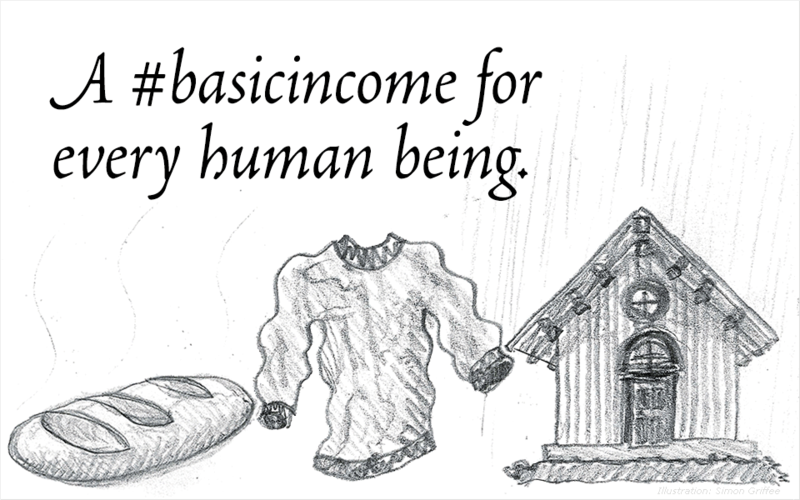 Where does the money directly come from for basic income? Where does the money indirectly come from for basic income? Does enough money even exist for basic income, taxed or not? For more see BasicIncome.org and Scott Santen’s blog.